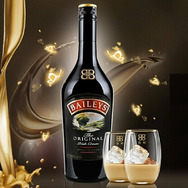 Baileys Original Irish Cream Liqueur Recommended? Fugheddaboutit! 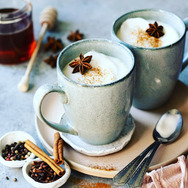 Kahlua Coffee Liqueur Recommended? Fugheddaboutit! 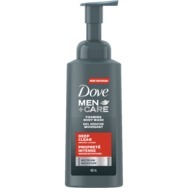 Dove Men+Care Deep Clean Foaming Body Wash Recommended? Fugheddaboutit! 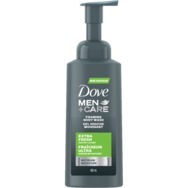 Dove Men+Care Extra Fresh Foaming Body Wash Recommended? Fugheddaboutit! 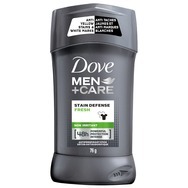 Dove Men+Care Stain Defense Fresh Anti-perspirant Stick Recommended? Fugheddaboutit!